If you’re looking for entertainment for your business or community group, you’ve come to the right place! 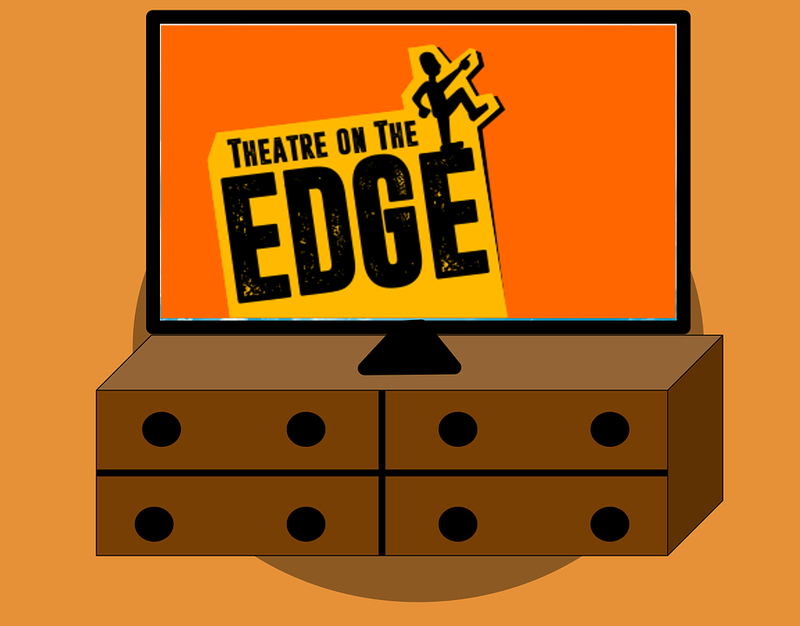 Theatre on the Edge has sent our talented performers tromping all around Ontario to perform at everything from children’s picnics to corporate events to staff parties. Since improv is created on the spot, the performance can be made quite topical and can easily reference aspects of your organization. The content of the show automatically adjusts to each new audience, and we can even get members of your group to join us on stage if you like. Since Theatre on the Edge uses no sets, costumes or props, it’s easy for us to take our show on the road. Just let us know the date, the size of the venue, and how long a show you’d like and we’ll get back to you with more information. If there are specific areas you’d like us to focus the workshop on, just let us know ahead of time and we can adjust the content to fit your needs. Our shows are a minimum of 30 minutes, and can be as long as two hours depending on your requirements. They’re suitable for any audience in almost any setting, provided it’s an open space with good visibility and decent acoustics. We can provide anywhere from three to five performers, depending on the length of the show and size of the audience. Our workshops are a minimum of 45 minutes, and are typically taught by one or two of our performers (depending on the size of your group). We can also provide a combination of workshop and show. Contact us for details. What will all this versatility cost? Compared to most other forms of entertainment, improv is quite affordable. The exact price will depend upon the length of the show, how many performers and how far they have to travel. There are a few other caveats for hosting an improv show at your function. For more information, contact our Off Site Show Coordinator. They’ll get back to you within a day or two (usually less) to work out the details. If you find that your event isn’t large enough to warrant a visit from our performers, then why not bring your group out to one of our regular Thursday shows? If it’s a group of ten or more we can offer a discount, so be sure to contact us in advance.